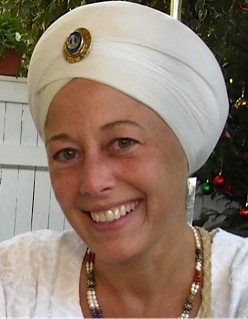 Kundalini Yoga as taught by Yogi Bhajan is a 5,000-year-old authentic system of yoga exercise and meditation that promotes health, happiness, and spiritual awareness. Combining breathing, movement, stretching, and sound, Kundalini Yoga is a safe, comprehensive technology that can be practiced by everyone. Practicing Kundalini Yoga keeps the body in shape, increases vitality, and trains the mind to be strong and flexible in the face of stress and change. It balances the glandular system, strengthens the nervous system, and enhances creative potential. 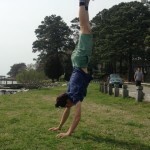 Through yogic breathing techniques and meditation, peace of mind can be obtained, giving an experience of deep inner calm and self-confidence. 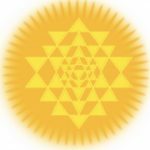 Through Kundalini Yoga people have healed themselves of the pain of physical illness, mental pressure, drug and alcohol addiction, and more. 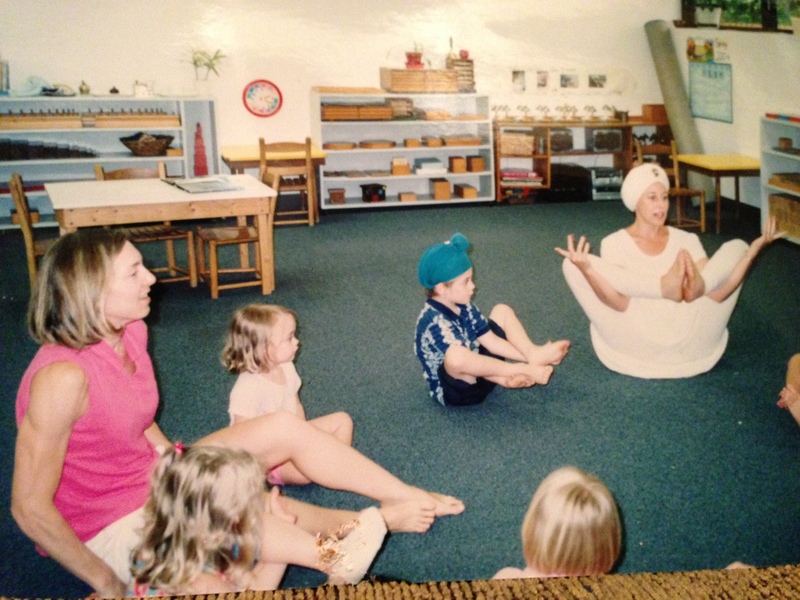 Because Kundalini Yoga develops the total person, practitioners also become more intuitive and more sensitive within the shortest period of time. 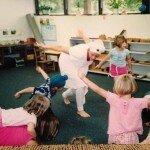 Kundalini Yoga is much more than just a system of physical exercise. 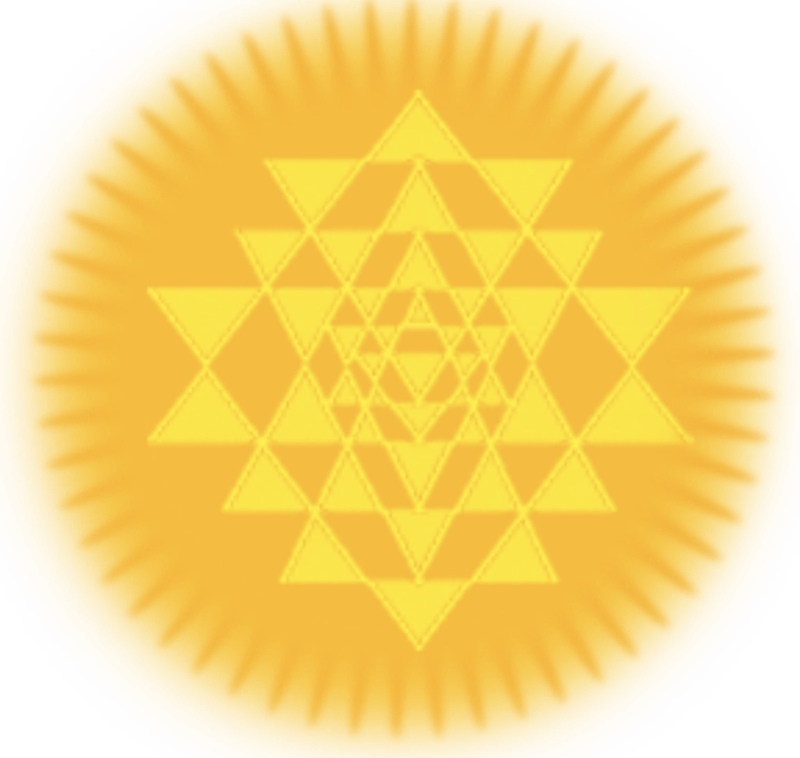 The technology of Kundalini Yoga is aimed at the spirit that has no boundaries. Therefore, it is universal and non-denominational. 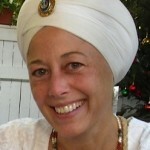 No matter what path a person follows, Kundalini Yoga helps practitioners experience what they believe. 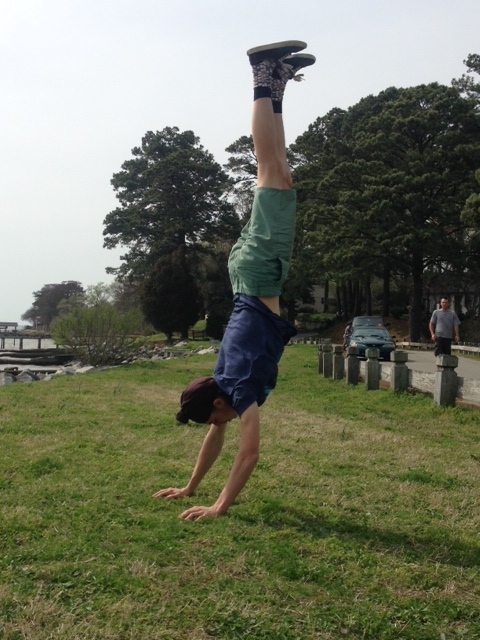 FAQ webpage for frequently asked questions about yoga, and what you need for class. *Class drop-in’s and beginners are always welcome! 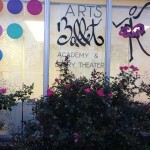 Location: Arts Ballet Academy, 11009 Warwick Blvd., Newport News, VA 23601 *Check out all the classes offered for adults at Arts Ballet Academy ~ adult dance, physical conditioning (like Pilates), and NIA classes! 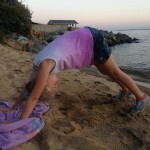 Children’s Yoga classes: we use imaginative poses, singing songs, and playing games. We are playful, pretending we are many things, such as cats, dogs, trees, and mountains. We imagine traveling to such places as the garden, seashore, or mountains. 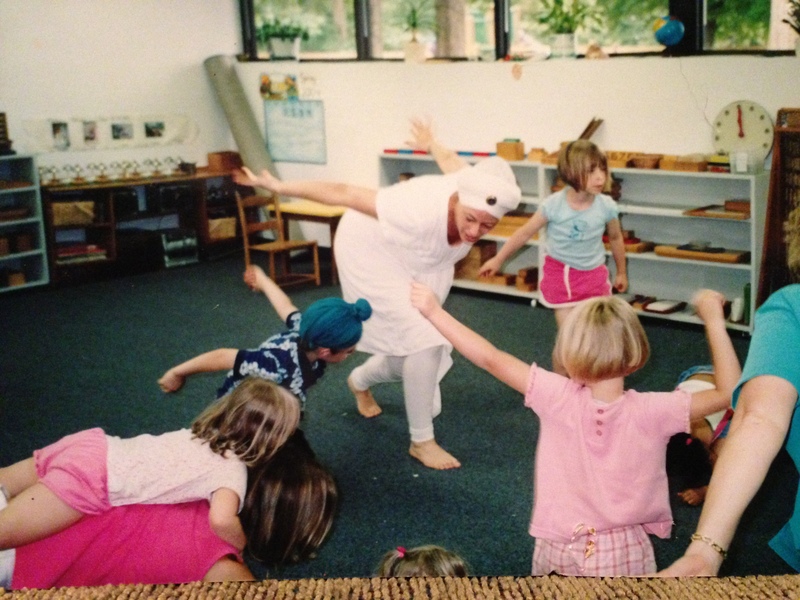 The class moves through poses quickly to keep the children’s attention and to release energy. 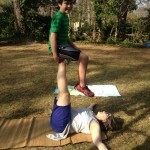 We help them build a greater awareness of their body physically and emotionally. Often this leads to greater self-discipline, self-confidence, better body coordination, and ability to focus. 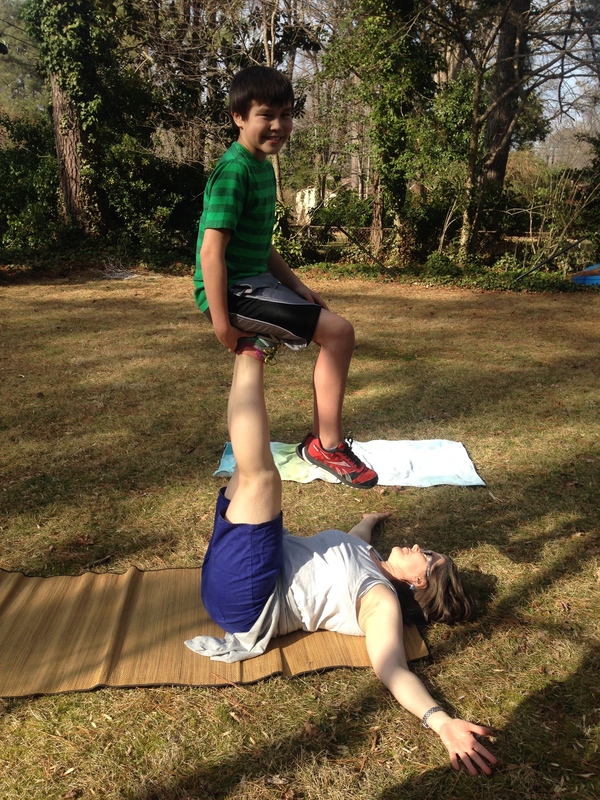 Teens Yoga has elements of adult yoga class and children’s yoga. Partner poses and group yoga games are often included to provide the experience of teamwork and trust with others; also learning to lead yoga poses provides teens with leadership and confidence-building skills. 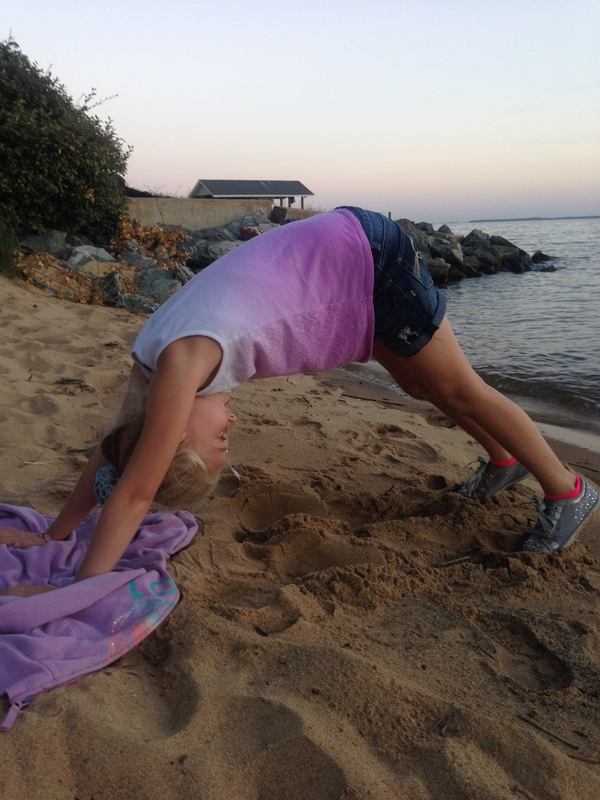 Family Yoga is a class where families can gather with their children and do yoga and meditation together. 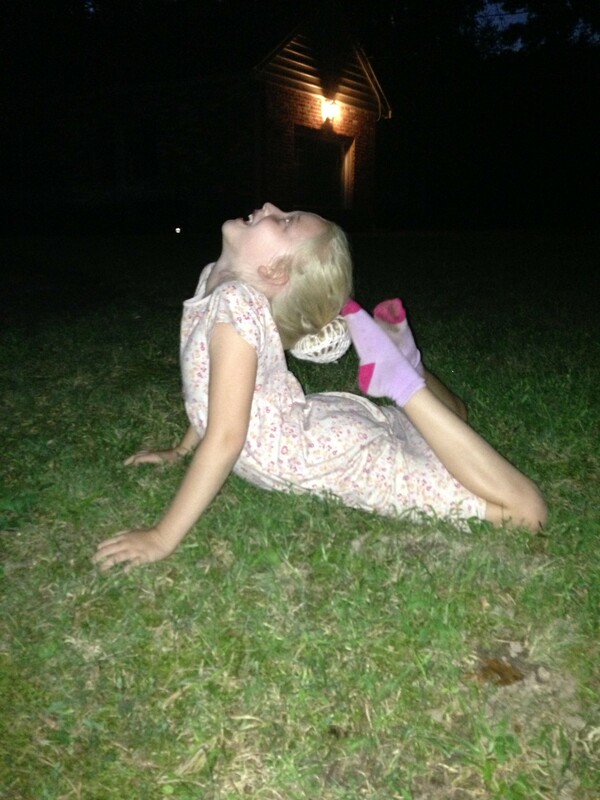 Yoga, meditation, games, and dancing! Parents/Adults are active participants with their child, no observers. So much fun and a great workout! Bring everyone: dads, grandmothers, grandfathers, aunts and uncles! Any baby over 6 weeks old is welcome. One participating adult for 1-2 children. 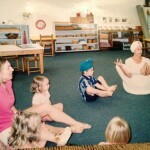 Class follows a flexible structure based on the age, interest, and ability of the children present. Private Classes and Healing Sessions for individuals, couples, and families. You can use customized and individualized instruction can address special needs or to set personal goals. Private classes and healing sessions can also help to control debilitating symptoms, pain, and balance the emotions. Classes/Sessions can produce a deep state of relaxation, freeing the body’s energy for health and well-being. The benefit is immediate and is often experienced as the release of symptoms and stress.